Posted on October 13, 2015	by Alice C.
Since giving up on my project the other week, I have not started anything new, but I am itching to stitch something seasonal. I love autumn-themed patterns, and these caught my eye recently. 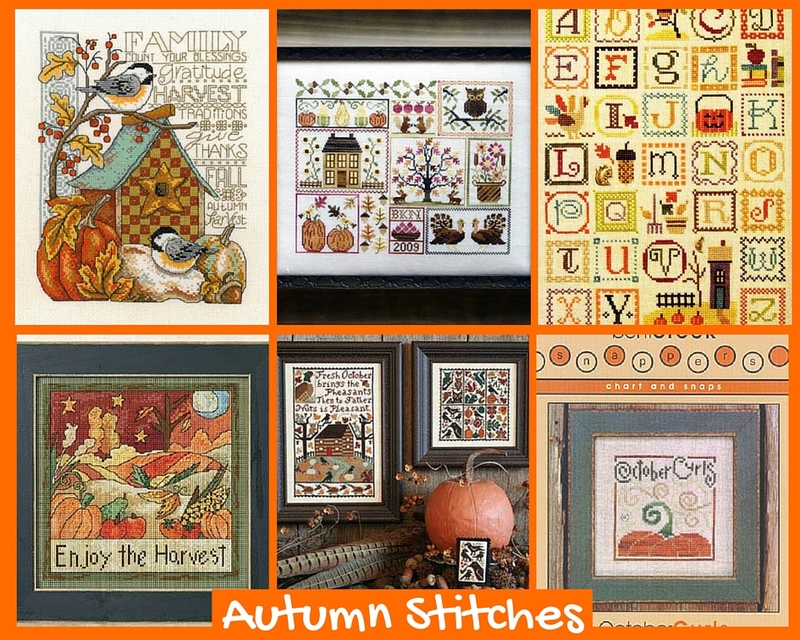 This entry was posted in Cross-Stitch and Needlework and tagged autumn, cross-stitch. Bookmark the permalink.